The Golden Globe Annual Awards for Business Excellence is conferred to companies that have achieved business excellence. 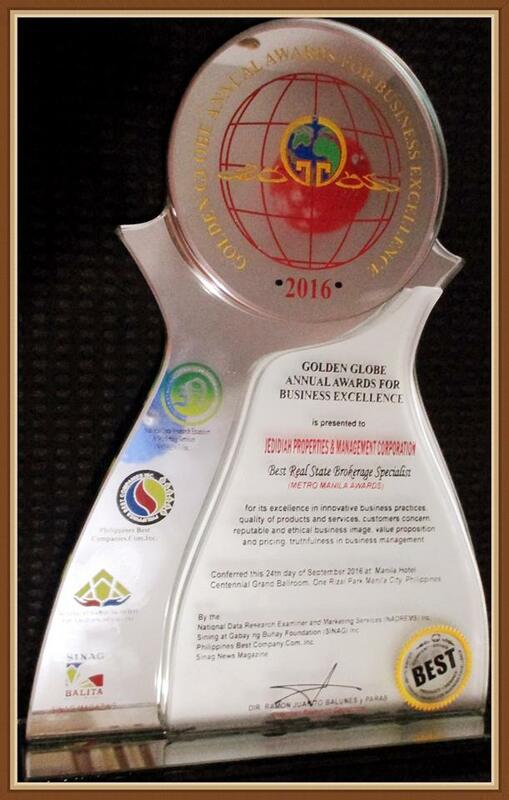 This Awards and Recognition Program is a joint undertaking of Golden Globe Awards Council, National Data Research Examiner and Marketing Services, Inc., Philippine Best Companies. 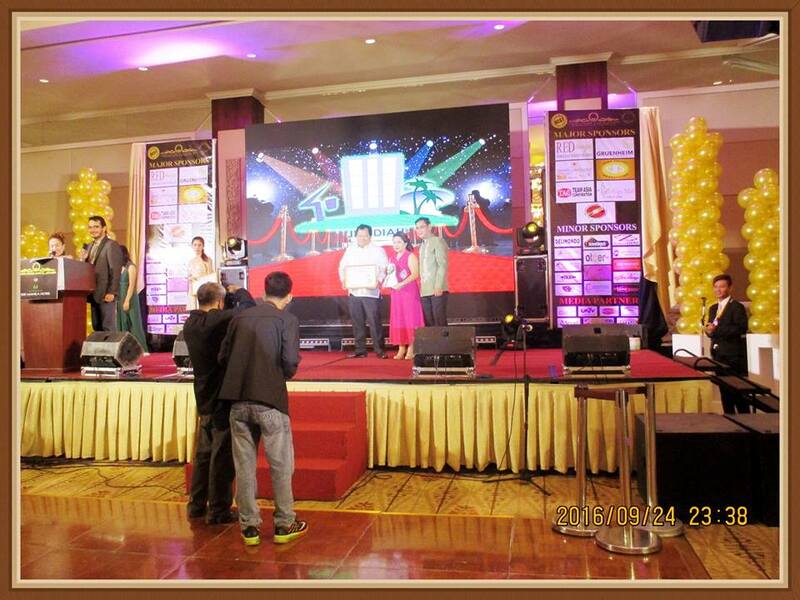 Com, Inc., SINAG News Magazine and SINAG Foundation, Inc. 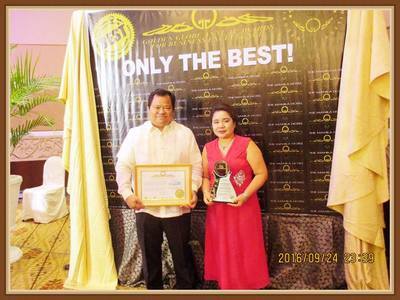 The Award’s Council believes that companies striving for top-notch quality of business performance are those that exemplify business excellence and reap success. 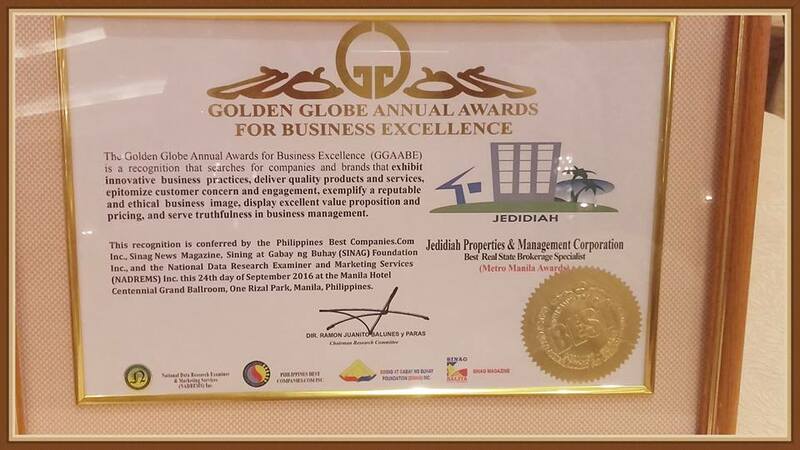 The Golden Globe Annual Awards for Business Excellence uses the rigid six-point criteria of the National Data Research Examiner and Marketing Services, Inc. INNOVATIVE BUSINESS PRACTICES – Does the company have a novel in-house business practices that help increase its productivity? Can these practices be replicted in other companies? Is the company active in professional association that allows the company to be aware of trends in the industry? QUALITY OF PRODUCTS AND SERVICES – Does the company deliver products/services that are durable, consistent and in conformity with company claims? Does the company deliver on time? Does the company provide an after-sales services? 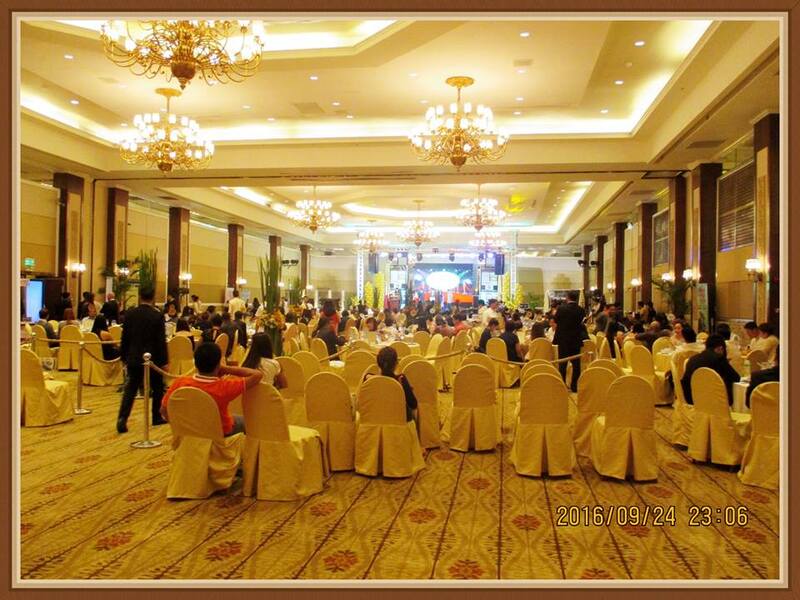 CUSTOMER CONCERN & INTIMACY – Does the company have significant concern its clientele’s needs and satisfaction. REPUTABLE AND ETHICAL BUSINESS IMAGE – Does its clientele have a good impression of the company and its products/services? Does the company’s business model guarantee the survival of the company over a long period of time? TRUTHFULNESS IN BUSINESS MANAGEMENT - Does the company provide a great working opportunity and environment to its employees? Does the company’s rules and regulations reliable and just? To be eligible to receive the Golden Globe Annual Awards for Business Excellence, a company must qualify for all the six (6) criteria. The Validation of the Survey result is done under the supervision of National Data Research Examiner and Marketing Services Validating Team. 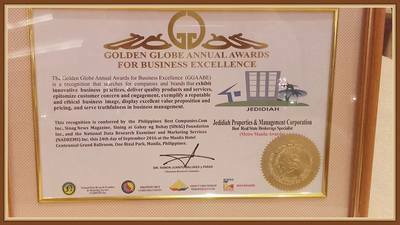 A company that is conferred the Golden Globe Annual Awards for Business Excellence is automatically certified as Best Company. Candidates for the Golden Globe Annual Awards are awarded based on the nominations given by an independent party. A Market Survey is then done by the researchers of the National Data Research Examiner and Marketing Services based on the nominations from different business categories. A survey is done through a Man-on-the-Street Interview, Telephone Interview, and Focused Group Discussion. 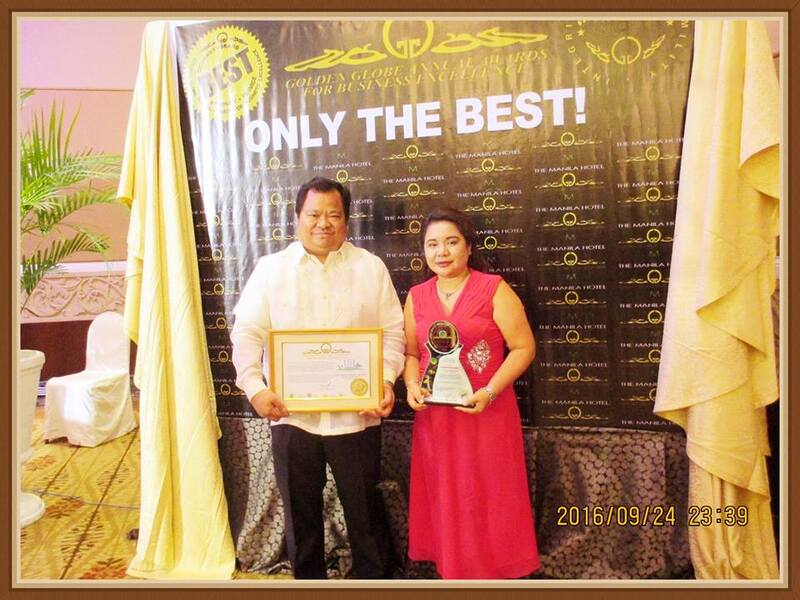 Survey results are carefully validated by the National Data Research Validating Team and the Award’s Council.